The general fuse consists of three parts: one is the melt part, which is the core of the fuse. It cuts off the current when fusing. The fuse of the same type and specification should have the same material, the same geometric size, the same resistance value as small as possible and the same. The most important thing is that the fusing characteristics should be the same. Part, usually two, it is an important part of the melt and circuit connection, it must have good electrical conductivity, should not produce obvious installation contact resistance; third, the part of the support, fuse melt is generally slender and soft, the role of the support is to fix the melt and make the three parts into a rigid whole easy to install. In use, it must have good mechanical strength, insulation, heat resistance and flame retardancy, and should not produce fracture, deformation, combustion and short circuit phenomena in use. 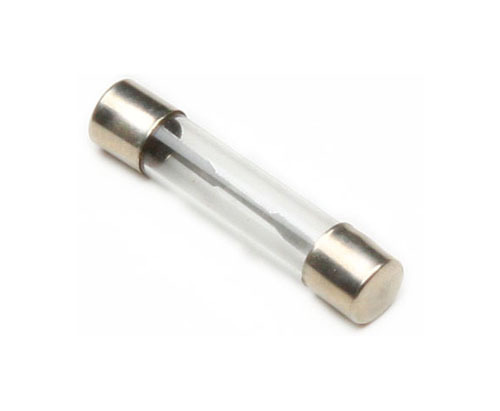 Looking for ideal Auto Glass Tube Fuse Resistor Manufacturer & supplier ? We have a wide selection at great prices to help you get creative. All the Low Tension Glass Tube Fuses are quality guaranteed. We are China Origin Factory of Electronic Components Original Fuse. If you have any question, please feel free to contact us.